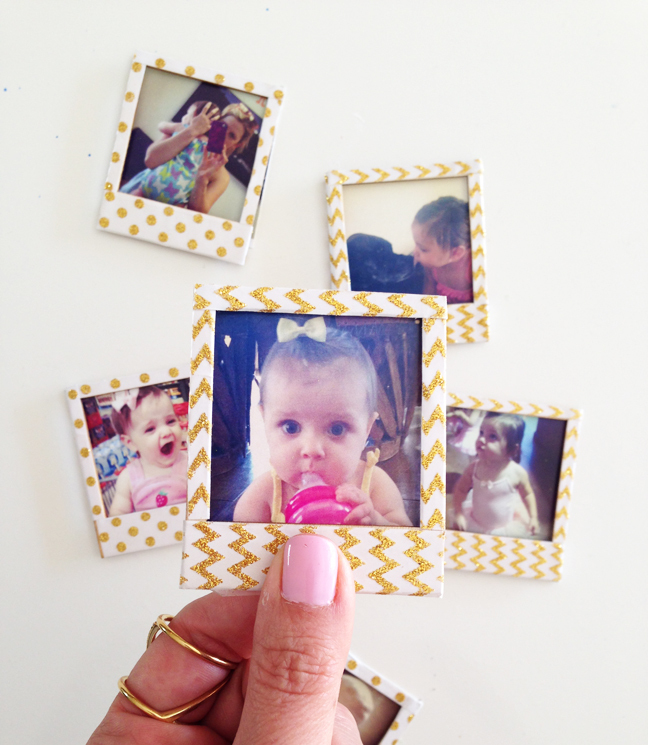 I may be biased, but this is the cutest DIY ever… because it is holding pictures of my sweet baby girl Kalia. How is she almost 4!? Stop growing so fast, Kalia! A great photo gift for Mother’s Day- Make these for your Mom, Grandmom, anyone, she will love it! Get the tutorial over on Momtastic! « Tablet Copper Pipe Holder DIY Kit!